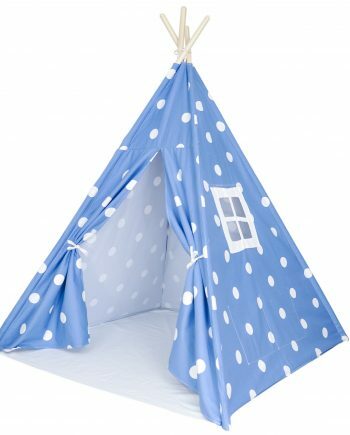 View cart “A Mustard Seed Toys Teepee Stabilizer, Spreads poles out and makes teepees more secure and stable to prevent your kid’s tent from collapsing on toddlers and small kids” has been added to your cart. 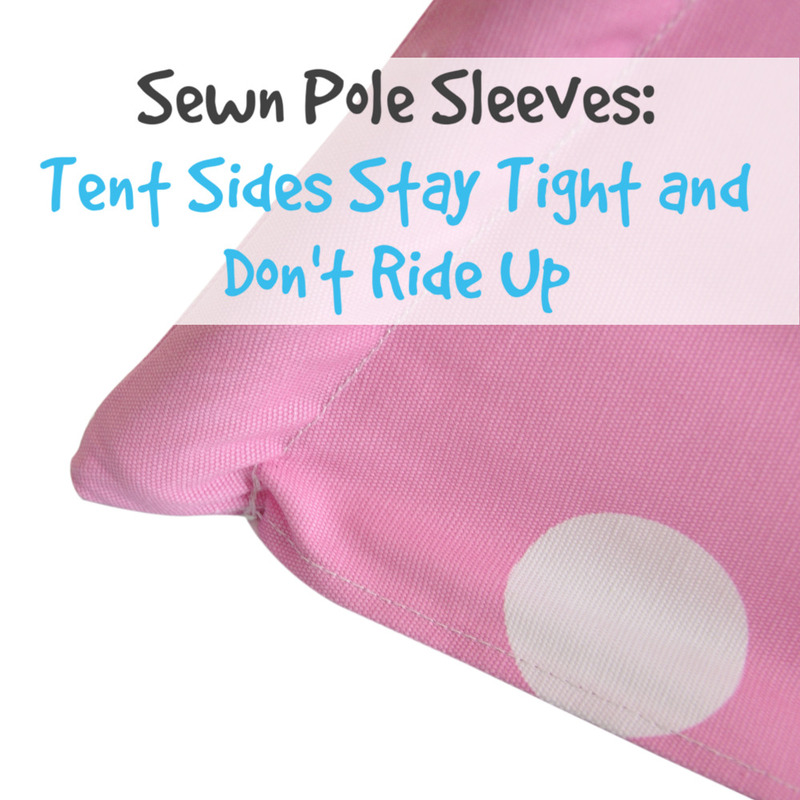 Our pink and white kids play tent is in a color that you’re daughter is sure to love. 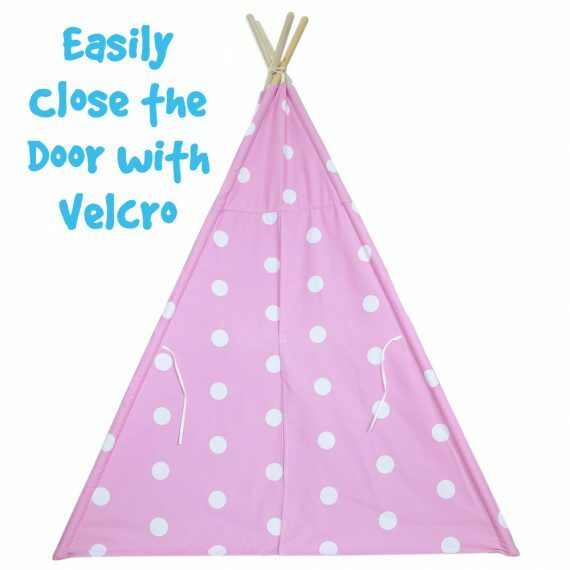 With a gorgeous pink and large white dots, it will be the perfect accent for your color scheme. 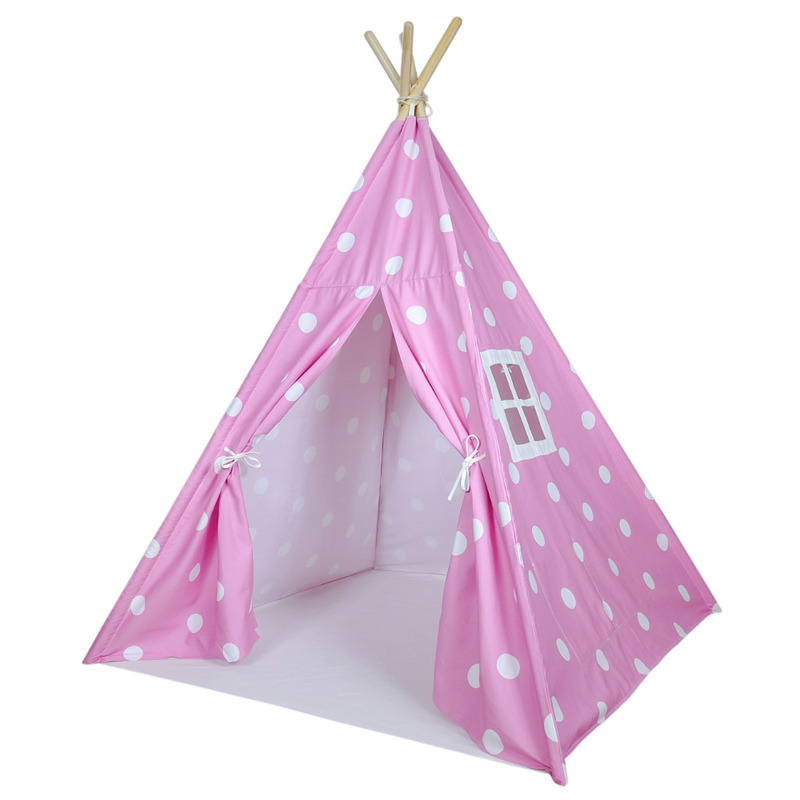 Your kids will love letting their imaginations run wild when they play in their pink and white teepee. Our pink and white play tent is perfect for your playroom, your daughter’s bedroom or a trip to the park. Complete with doors and windows, they will quickly make it their own space. Plus, it’s big enough that you will be invited in too (4 feet across the bottom and over 5 feet tall)! 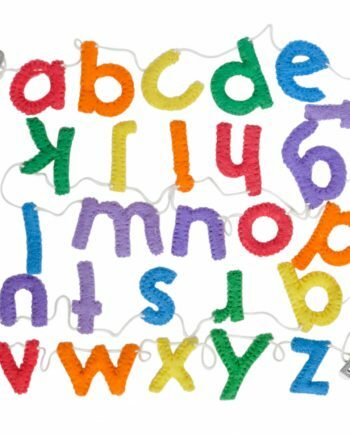 My kids love playing in theirs, and I know that yours will too. They love to pile their pillows and blankets inside and then shut the doors to keep mom out! This tent has a pink base color with large white dots. If dots aren’t your thing, be sure to check out our pink and white striped tent too. 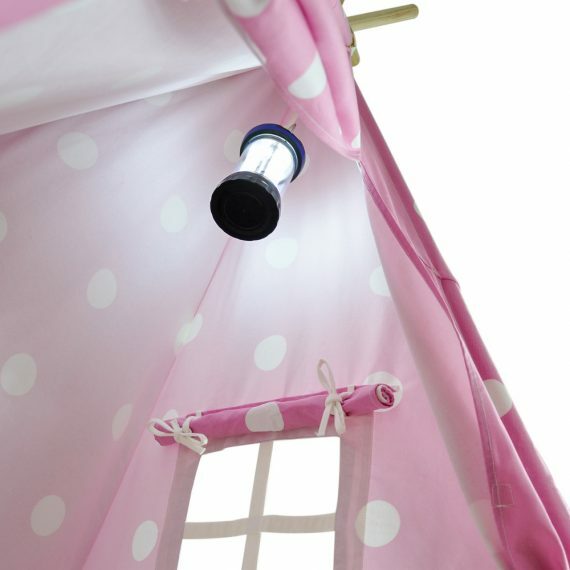 We made a special set of kid’s teepee lights just for this style of tent with lights running down each pole. 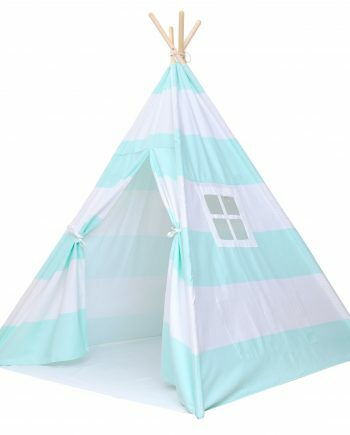 It makes the teepee really magical for your kids at night. Be sure to check them out too! I bought this for my daughter’s 3rd birthday. It is by far the gift she loves the most. Our dog even loves it. 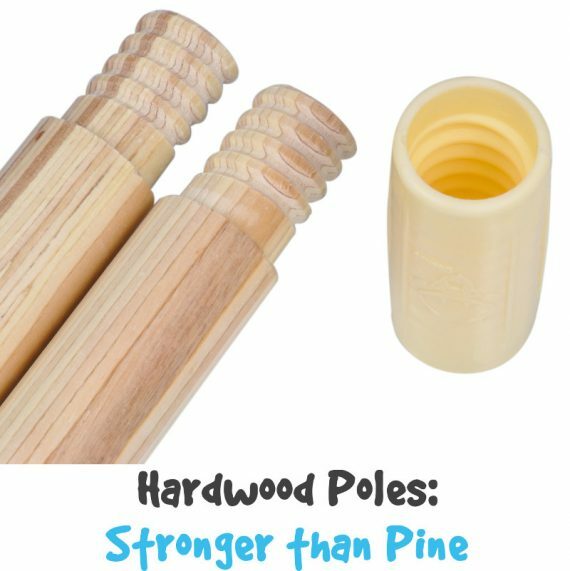 This teepee is made from high quality materials. It is such a cozy reading/playing spot. My daughter and I can fit comfortably inside of the tent. 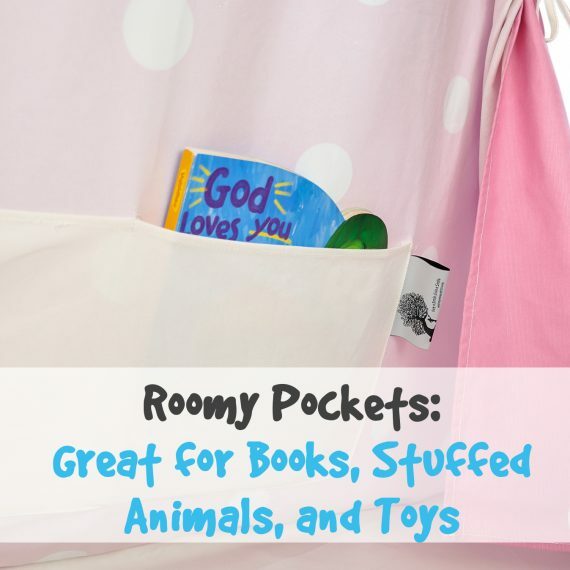 I would definitely order from A Mustard Seed Toys again and will recommend them to friends and family! Thank you for the great customer service! This is a must for any little girl. I bought it for my niecewho is 4 years old. Huge home run! a couple must haves. LED lights. I bought LED stars slue loved them, also a small 36×36 rug, or something soft to lay on the floor. 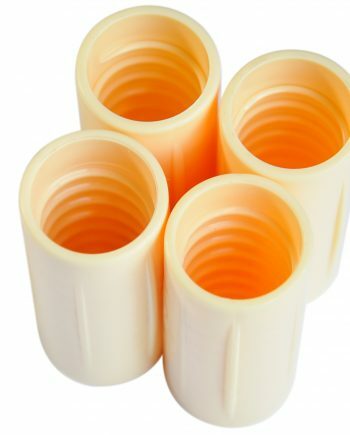 It’s made from very durable canvas material. It puts up quickly and breaks down into a small duffle bag. theres room for 2 small children. It was a hit for the three year old birthday party! 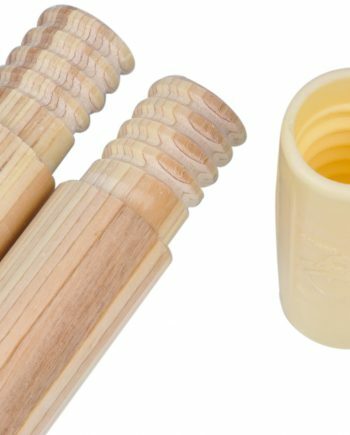 Great quality, great product! 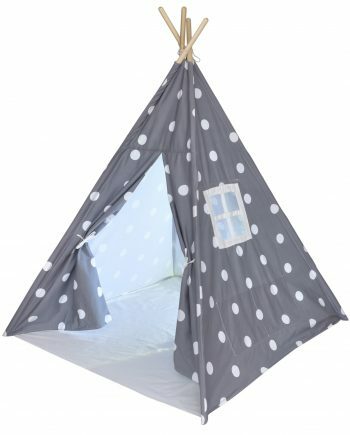 My daughters 3 and 10 months absolutely love this tent. I had a little issue with the bottom had a rip in it when I first opened it. Customer service has been great, they sent out a new one immediately. We got the lights to put on it and I highly recommend those. Super easy to build, great quality. Bought it for our daughter’s second birthday. She loves it and our 7 year old loves hanging out with her sister in it as well to read her stories. Our 1.5 year old loves it!!! Bought this for my soon to be 3 year old nephew. He loves it. It’s sturdy enough for him to run in and out of. It’s easy to assemble and to move around. It also saves my sister from building a fort out of sheets and chairs every day. Tent was easy to set up. Plenty roomy and the side window is a plus. My son loves this tent. It is his go-to space for imagination, creativity and storing his cars. 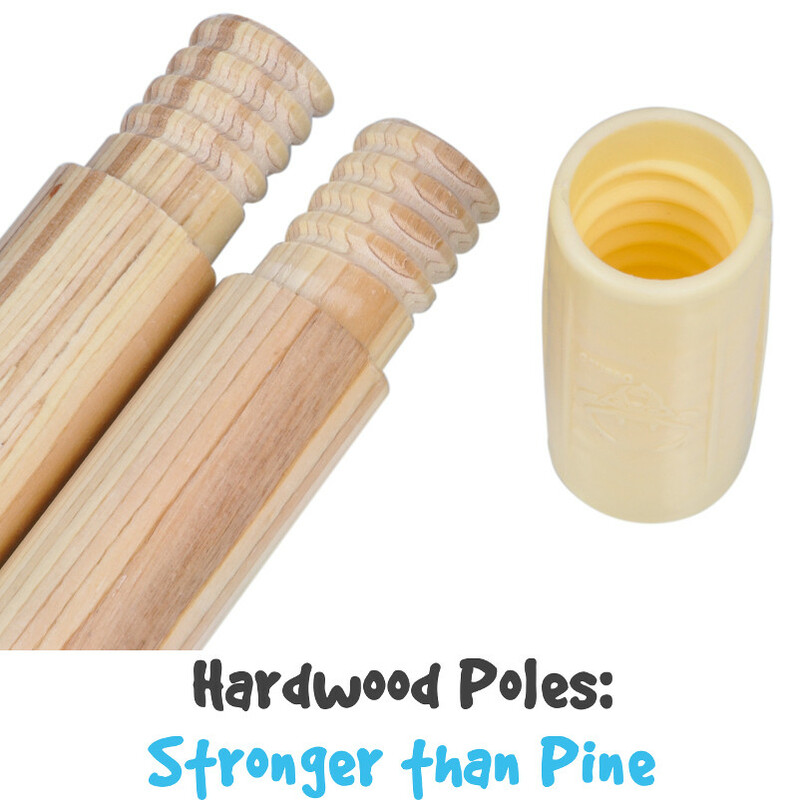 Very sturdy and well made. Perfect for my 2 year old granddaughter. She loves it. my Daughter is absolutely thrilled!! She is having a ball. It is her quiet place. Finally. Very happy with quality and materials. Best purchase ever! Bought for granddaughter for Christmas and she loves it. Plays in it daily. Would recommend. My granddaughter loves it. She plays in it and takes naps. Really like this tent,my grandaughter loves it. I bought this for my 3 year old grand daughter’s birthday and I love it! It will look absolutely adorable in her newly painted pink room! Extremely easy to “put up”! My daughter put a bean bag chair in it and it will definitely be awesome for a reading nook!! Very cute. Could use more directions as to what to do with the cords. We managed but better photos and instructions for tying the poles and tent at the peak would be helpful. One of the “sleeves” that the support pole slides into was too small at the entrance of the sleeve for the pole to fit. I had to slit open the stitches for about an inch before the sleeve widened enough for the pole to slide in. A large, well-built, teepee perfect for the wee-ones. This ‘tent’ fit my 3yr old plus roughly 2 dozen stuffed animals. Very happy with my purchase.